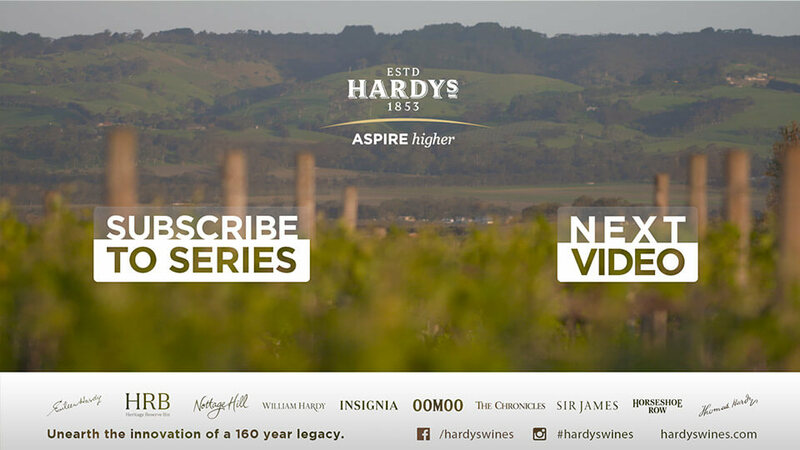 Hardys Wines were launching the new Aspire Higher marketing campaign and were looking to create a video series that would seed on social media to drive interest and support the campaign’s messaging. Within this, there was also the need to integrate cricketer and brand ambassador, Glenn McGrath, into the already existing campaign. 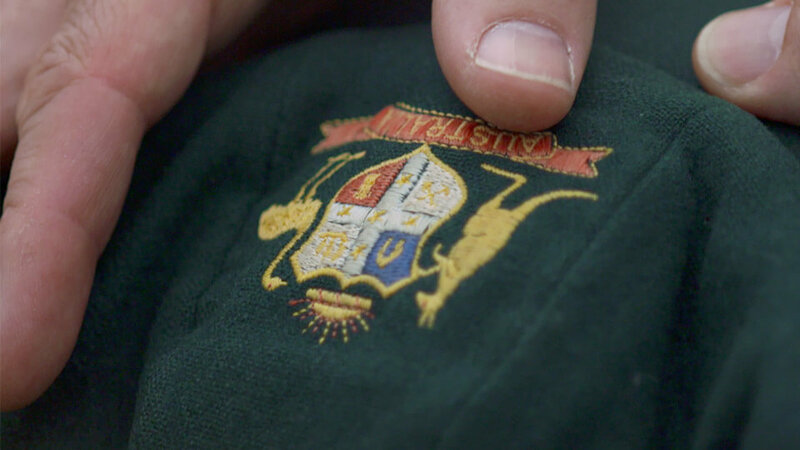 The integration needed to link smoothly showcasing parallels between Glenn’s story/aspiration to become one of Australia’s greatest bowlers and the values and virtues behind making great wine. 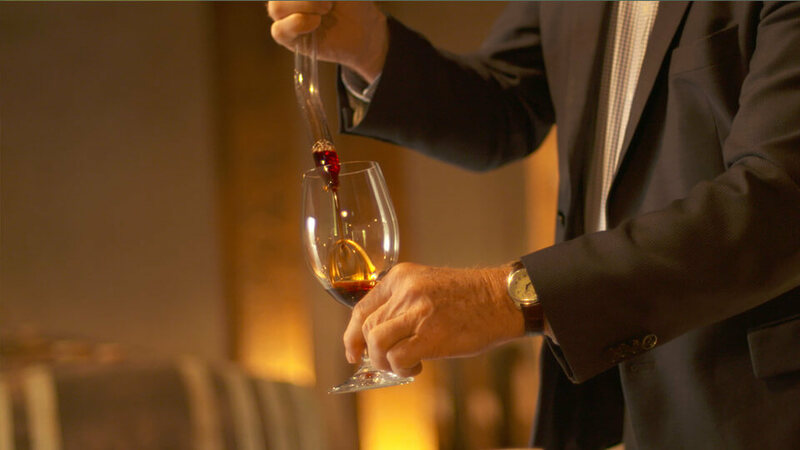 This was to be done through a series of short videos aimed at varying target audiences from younger, affluent, higher spending, less confident wine drinkers to knowledgeable, confident and involved, frequent wine drinkers. After some heavy brainstorming Mindconsole developed a concept that would bring everything Hardys Wines were after together in one seamless multi part series that could be not only enjoyed as a whole but also as individual chapters. We decided to use Hardys Wine’s 5th generation family member, Bill Hardy, as the voice for Hardys Wines and parallel that with Glenn McGrath’s voice. With these two voices side by side we were able to find similarities between their values and virtues, the foundations of the videos within the series. These values then were broken down to focus on the needs of the varying target markets and ranged from Passion/Perseverance/Patience to Success and Achievement and lastly, Taking Risks. 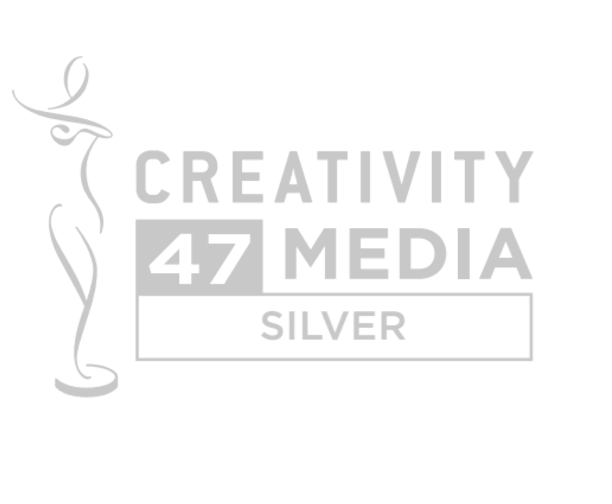 Use of footage from both Glenn, Bill and their respective environments, 2.5D moving photographs from their pasts and their inspiring voice overs made a for a strong video series. 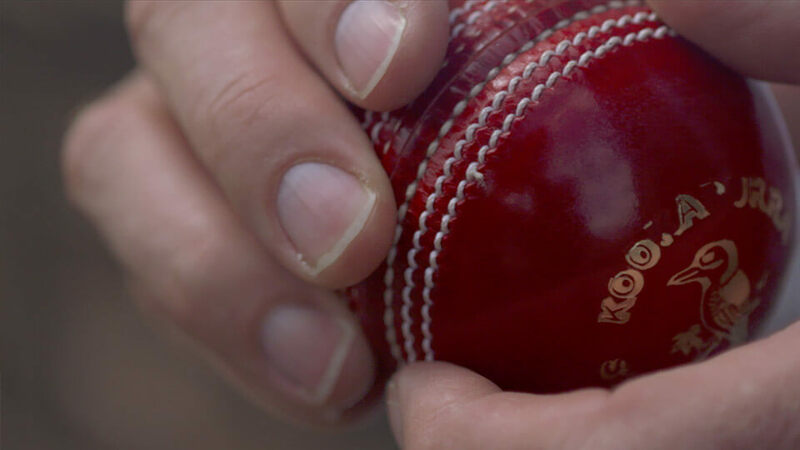 The finished piece integrated Glenn into the “Aspire Higher” campaign comfortably showcasing the parallels between aspiring to become one of Australia’s greatest bowlers and what it takes to produce great wine with ease.